Hypertension is a condition that prevails globally and is estimated to affect over one billion people. It occurs irrespective of income status but is more common with advancing age. Physical inactivity and increasing body weight are significant contributory factors to developing hypertension. 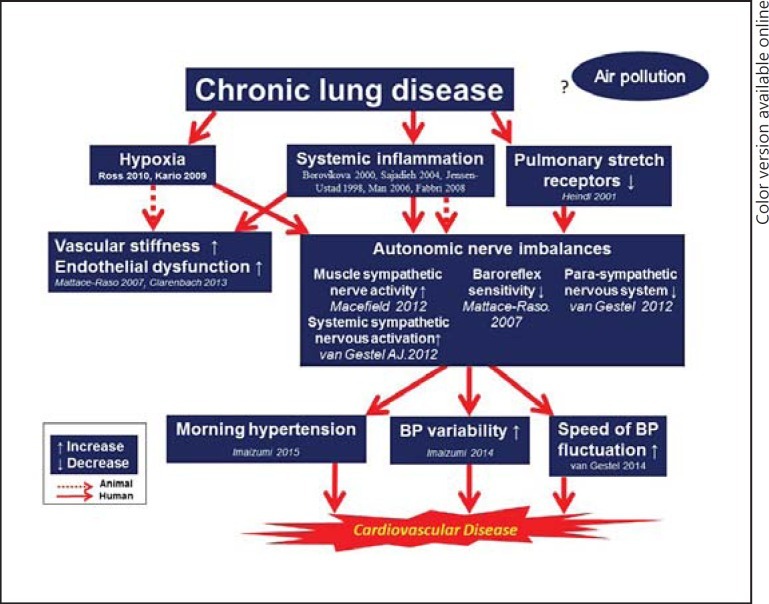 On this, #WorldCOPDDay it is worth noting the correlation between COPD, hypertension and cardiovascular disease. One of the major causes of COPD is smoking and exposure to second hand smoke or airborne pollutants. The dabl system, designed and developed in close collaboration with leading experts in blood pressure measurement and cardiology, is the gold standard for Clinical Trials worldwide.